Good morning sunshine!!! 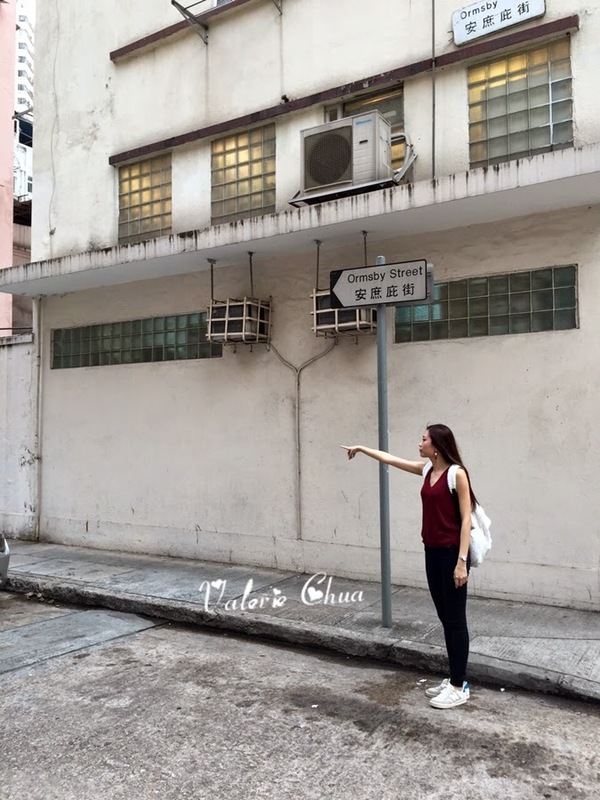 My last second day in Hong Kong :(. 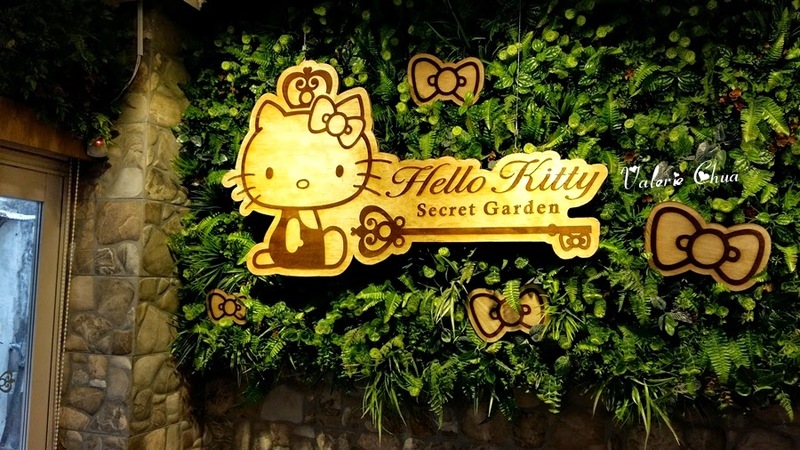 Must cherish my time to visit another dream destination of mine - Hello Kitty Secret Garden! 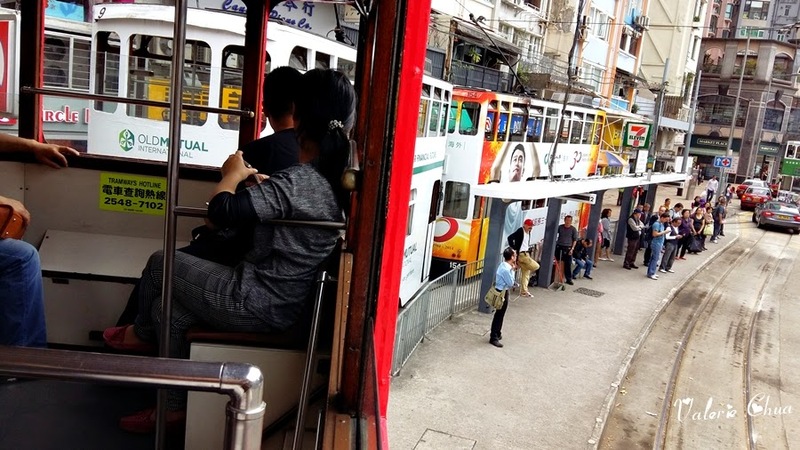 We hopped onto 叮叮车 (tram), like finally!!! 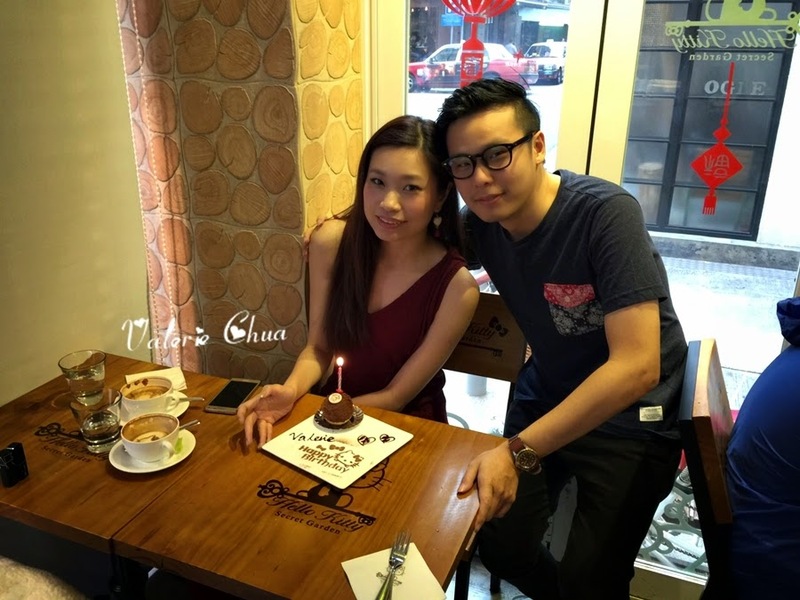 Always watched Hong Kong drama where those couples sit in 叮叮车, so romantic like that. It's my turn! LOL. 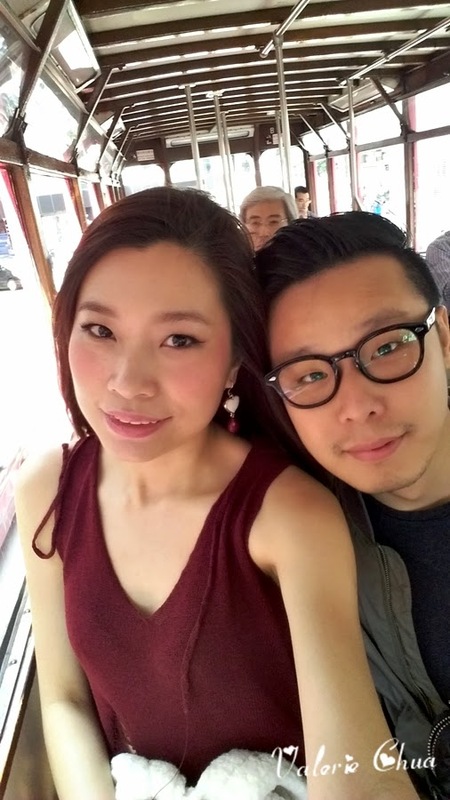 Apparently we went up to the wrong tram, kudos to my man. 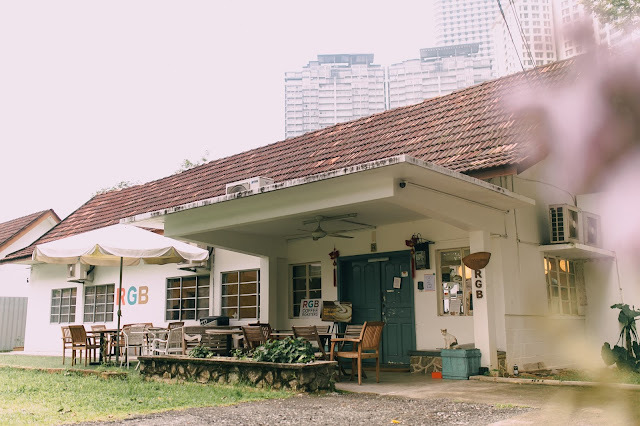 We have to find the nearest MRT station to get to the place. 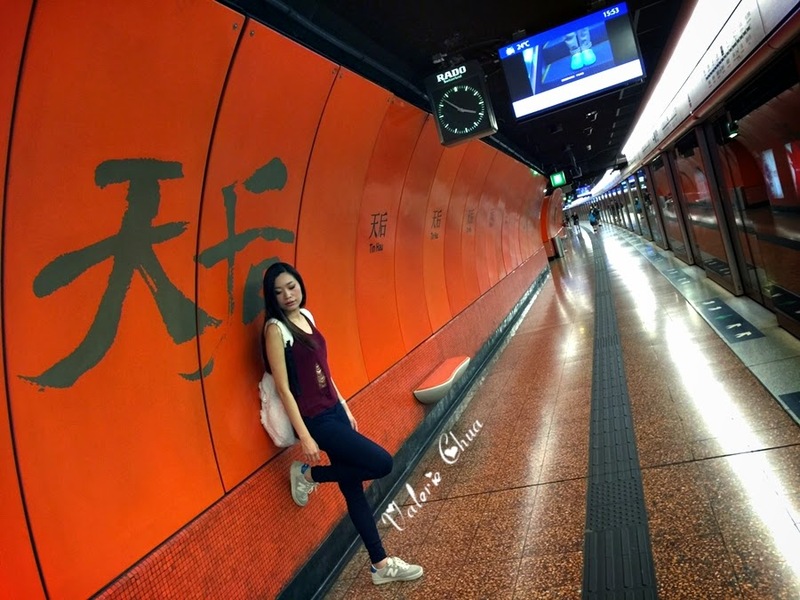 Reached the Tin Hau station. We are here!! 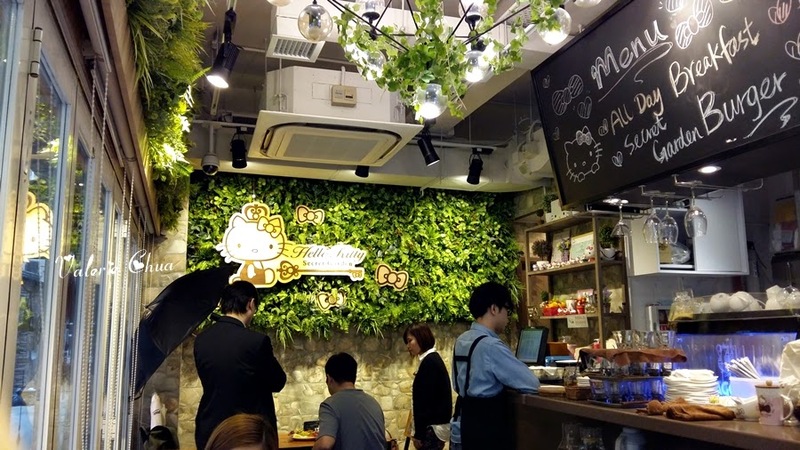 A little surprised by the size of the café, too small huh! 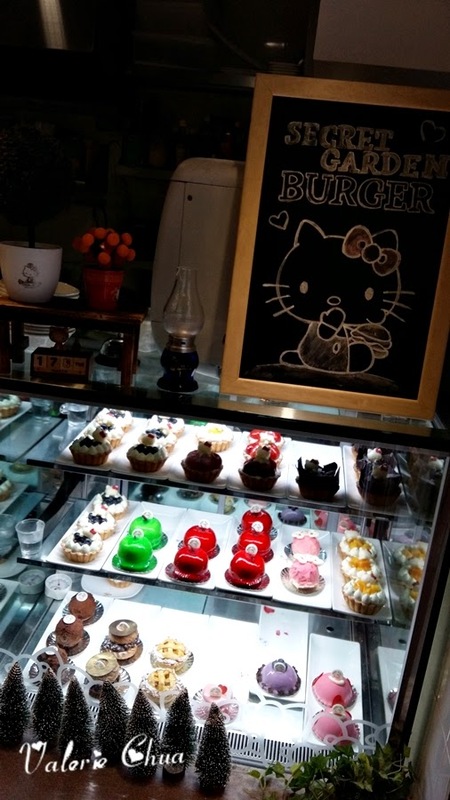 They served the same pastries as Hello Kitty Le Petit Café. So cute the operation signage. 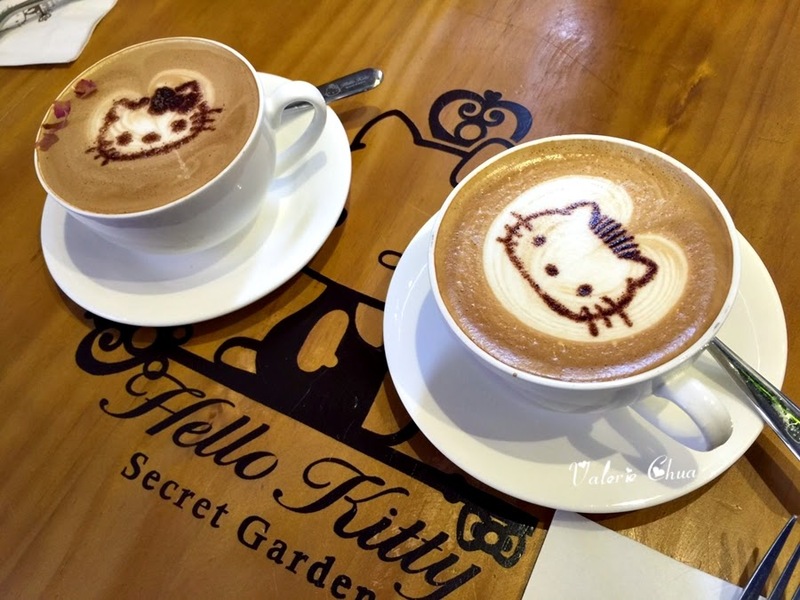 Hehe..
My man ordered the signature Rose Latte while I ordered normal Latte, HKD40 each. And guess what? They put the rose petals wrongly into my latte. 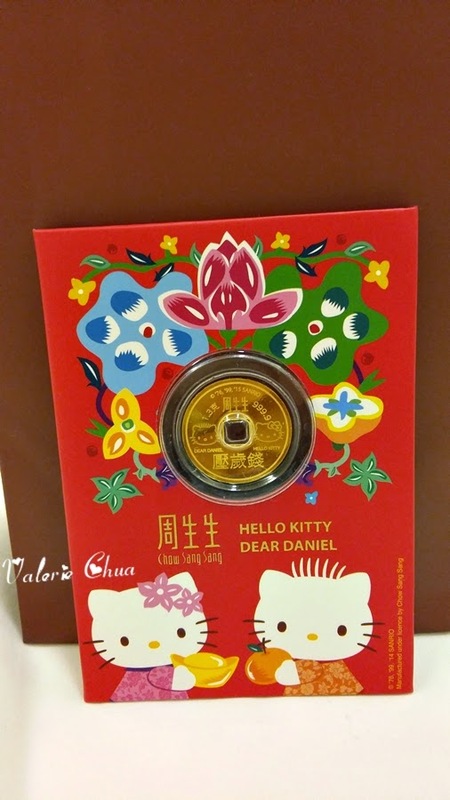 =.= what a careless mistake. Not a perfectionist, but still, a little disappointment. 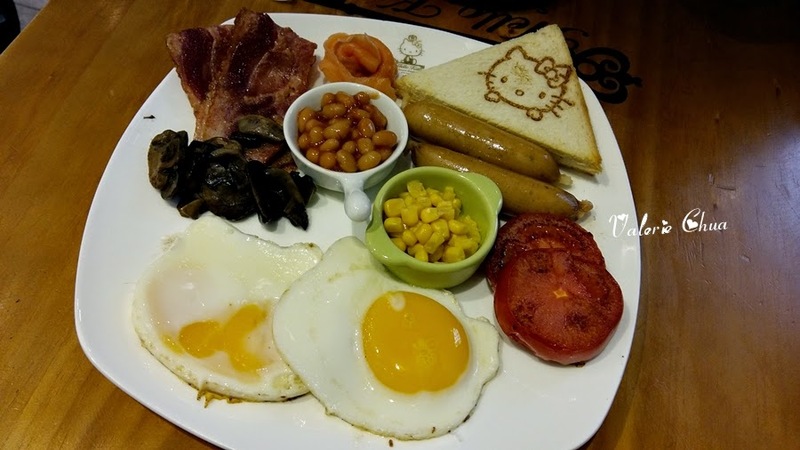 My Hello Kitty's All Day Breakfast, HKD98 including 2 sunny side up, sautéed mushroom, bacon, smoked salmon, baked beans, corns, sausages, tomatoes and toast. I like all except the sausages. Will prefer a better quality sausages. 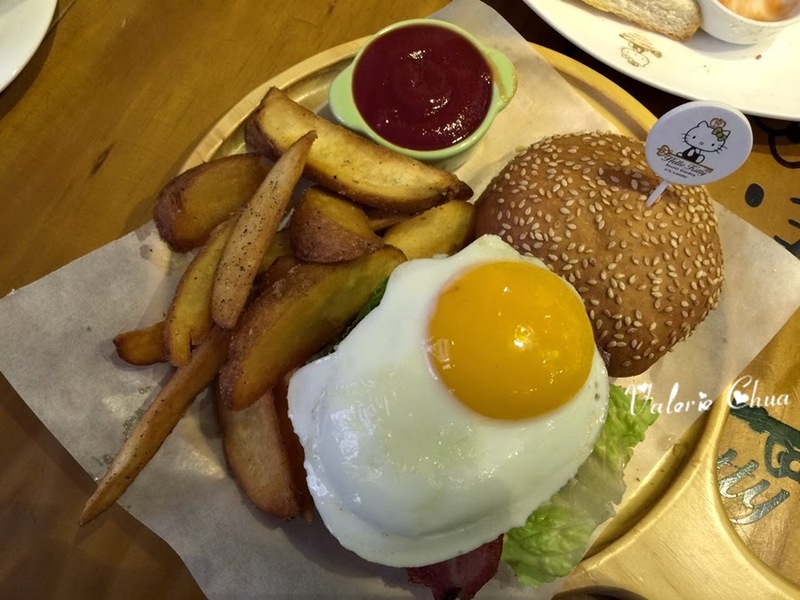 My man's Secret Garden Burger, HKD98. Burger with beef patty, egg, bacon, lettuce, tomato and sour cucumber, comes with potato wedges. The beef patty is nicely cooked, not over done, hence is soft and easy to swallow. I like the chips, which have crisp crust yet soft middle. Birthday girl got to make her wishes over the whole March. LOL. I wish to ride on this bicycle with my Kitty F. sitting in the basket in front. I know this is super adorable!! This area is for private event or VVIP only. 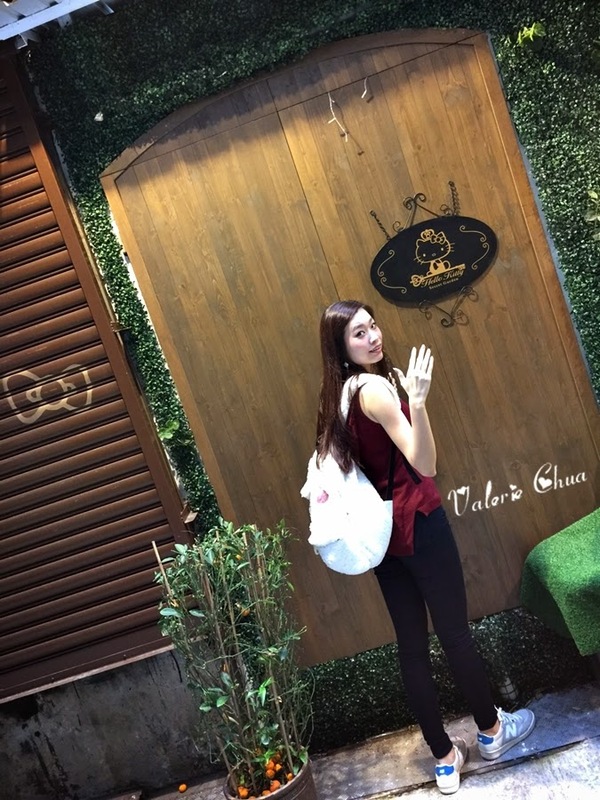 Oh my, I wish to sit next to her and enjoy hi-tea with her! 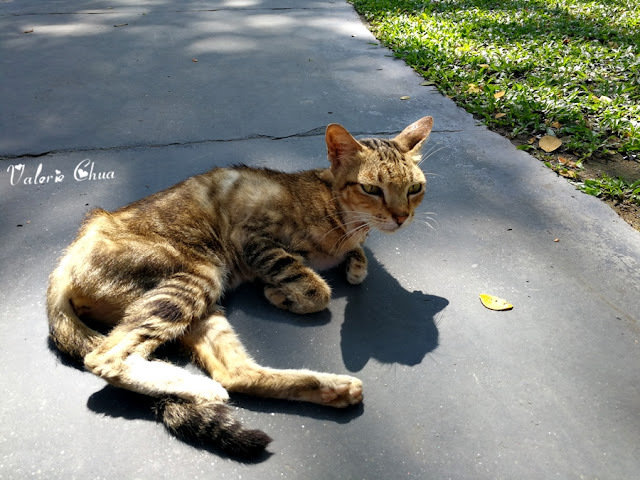 Such a lovely gorgeous Kitty! 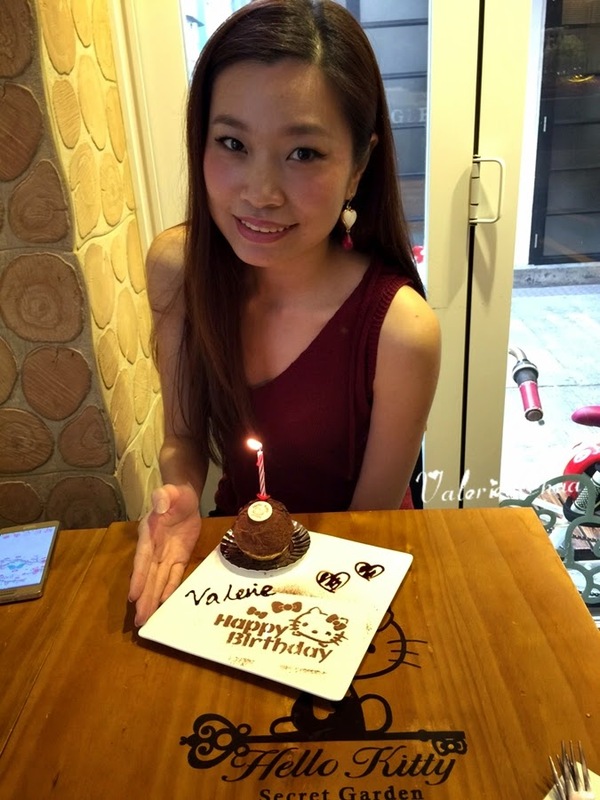 I really enjoyed my time there with the scrumptious Kitty meal! 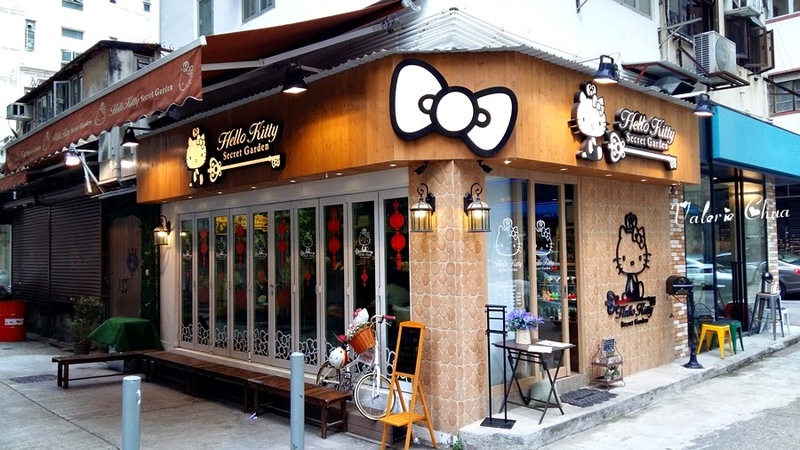 Compare to the Hello Kitty café in Taipei, which served average food with terrible serving time and services, I think this Hello Kitty Secret Garden done a better job in term of food quality, serving time and services. 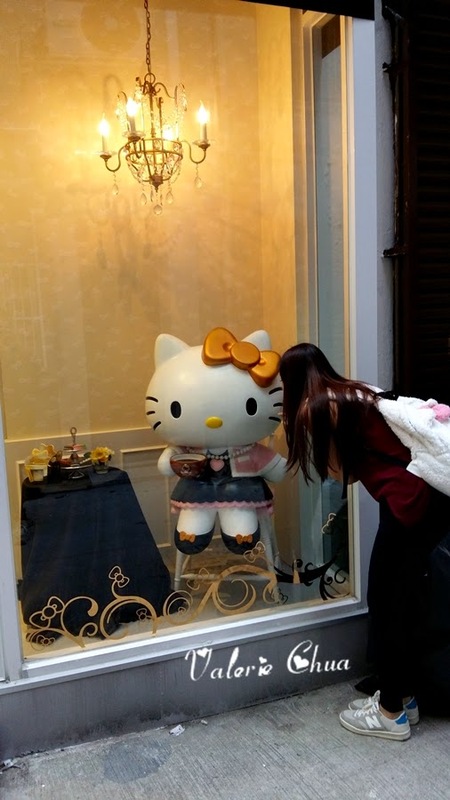 Kitty fans, do not miss the chance to worship our lovely Hello Kitty here! Oh ya, and I finally found the one thing that I wish to buy!